Home > How did I learn about Hazard House? 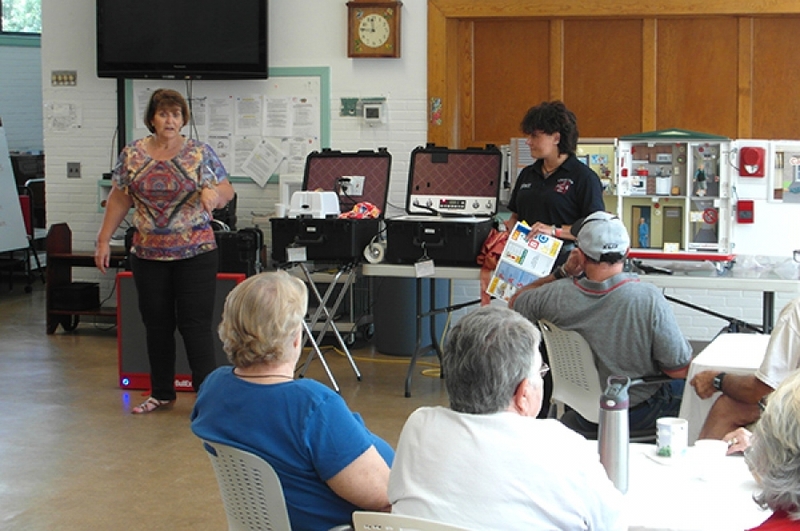 Danielle Robertson, from the Charlton Fire Department, MA, shares the story of how she first discovered the Hazard House fire safety prop. “More recently, Terry further succeeded in financing the acquisition of a Hazard Apartment fire safety simulator, a brand-new equipment designed for presentations in senior homes.